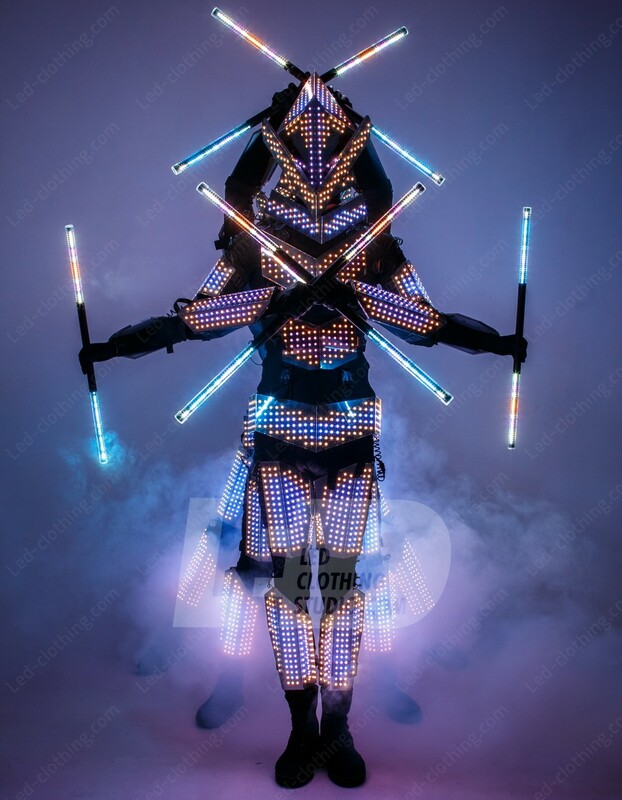 Orc Pixel LED costume | LED Clothing Studio Inc.
Technology meets high fantasy with this exclusive Orc LED Costume. 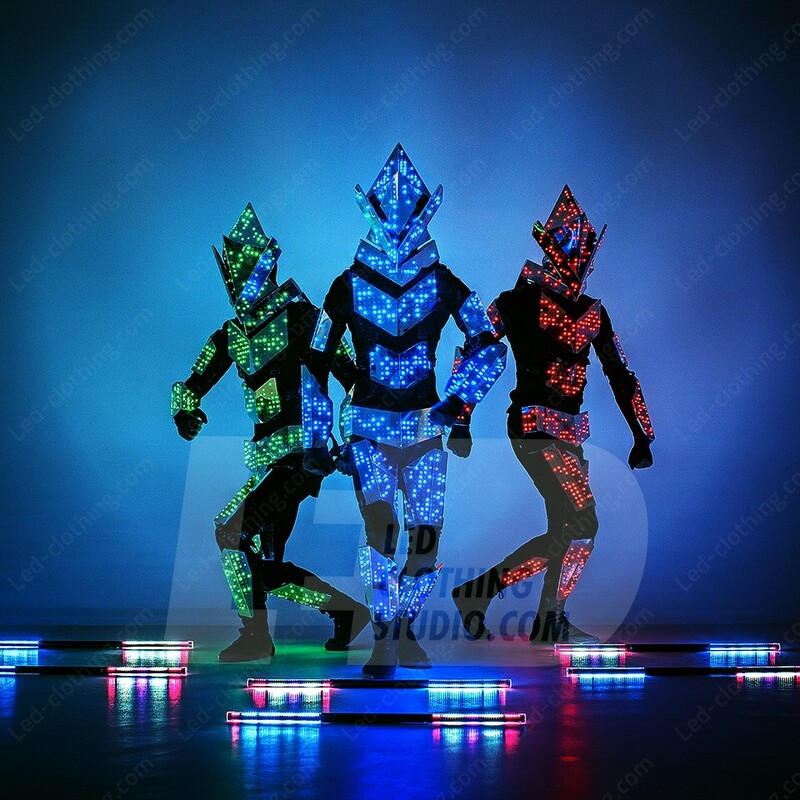 It’s a battle on the dance floor and the victors are those who came dressed to conquer! 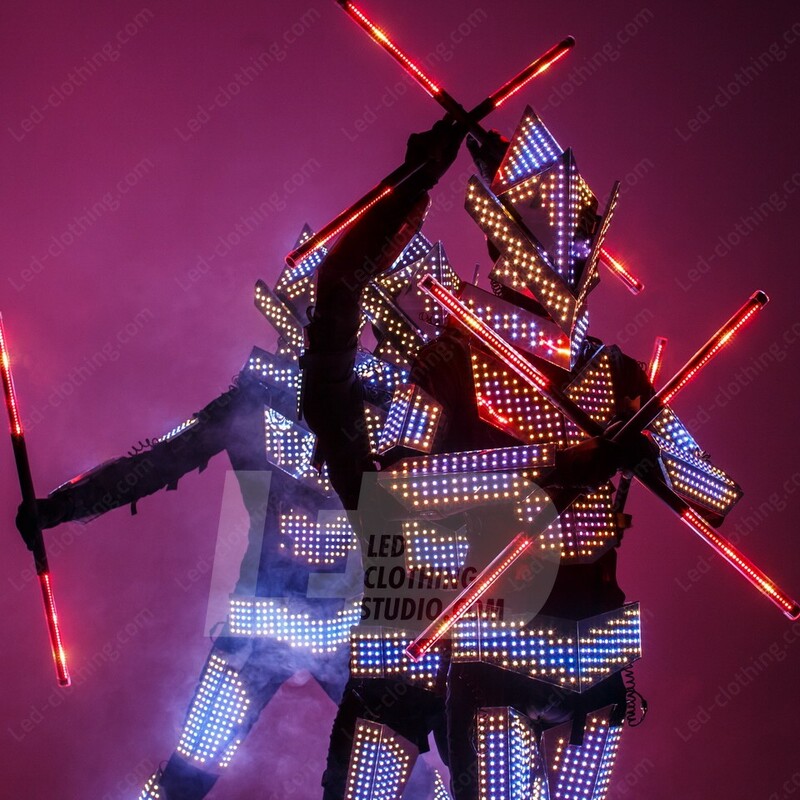 Whatever your next battle performance, wearable technology is just the thing to make your show spectacular! 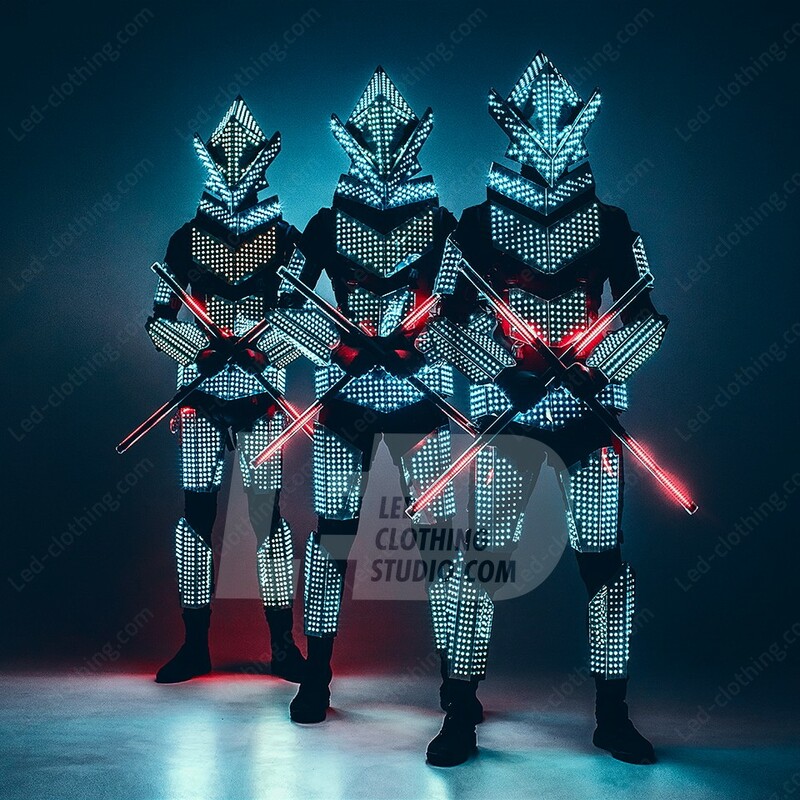 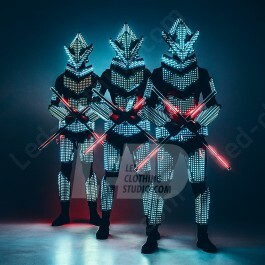 This LED light costume will allow you to channel the force of an army of orcs to create a LED light show that’s unforgettable. 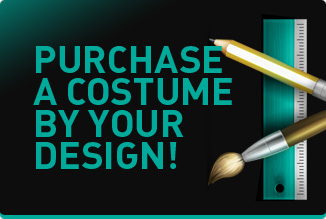 Move towards victory in battle with your very own light up costumes! 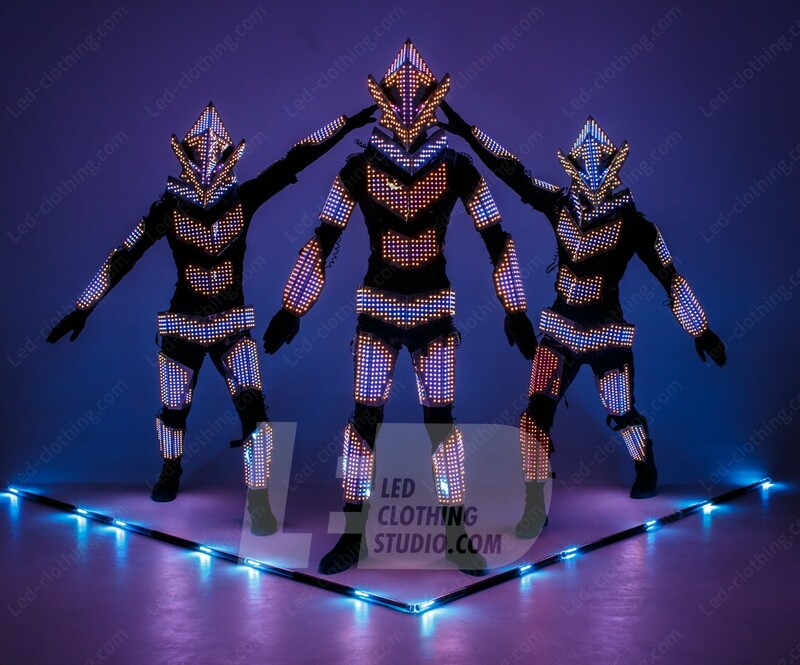 With this orc LED suit, you can use pixel mapping to create a truly stunning performance!